Got something to celebrate? Get a drink or two from ANTLE’S LIQUOR WINE & BEER, the go-to liquor store in Danville, KY. We offer an extensive selection of crisp alcoholic drinks that you will absolutely love. Whether you prefer wines or beers, you can count on us to provide you with refreshing beverages each time you visit our shop. Shop at Our Liquor Store Today! A party wouldn’t be complete without flavorful alcoholic drinks to enjoy with your family and friends. Head to our liquor store and make the most of the cold beverages we offer. 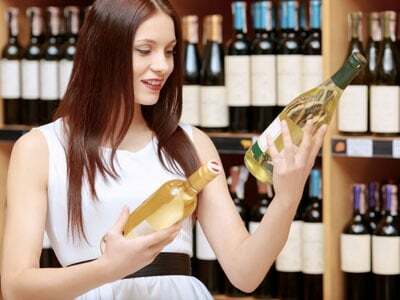 With our huge inventory of wines, beers, and liquors, you will surely find something suited to your taste. Give us a call to learn more about our liquor store and the alcoholic beverages we have available.